Shrubs & Roses: As a general rule, prune roses when the forsythia blooms. Remember the 3D’s for all pruning. Remove DISEASED, DEAD and DYING branches. Diseased branches should be removed from the area immediately to prevent infestation. 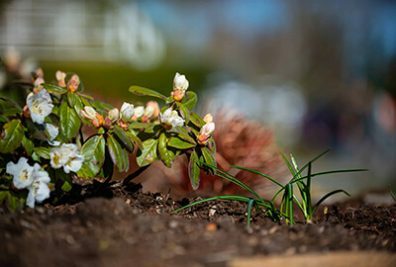 Spring flowering shrubs should be pruned after they bloom. 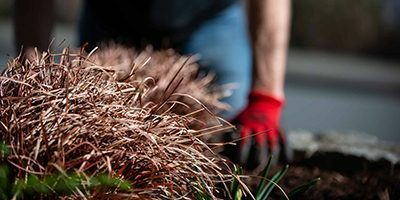 All shrubs and roses can be fertilized with an organic fertilizer and also a great time to apply organic mulch. 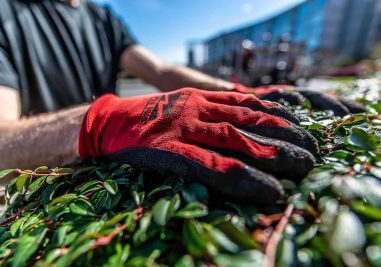 Mulch reduces the amount of watering over the season, protects tender roots from the heat of the summer, helps control weed germination and builds the soil.